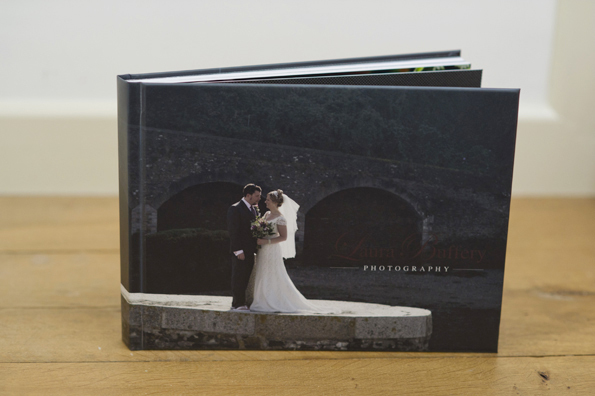 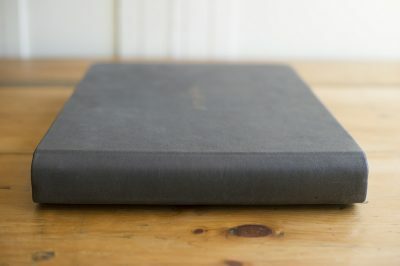 I have a beautiful selection of albums for you to choose from if you wanted to add one to your package. 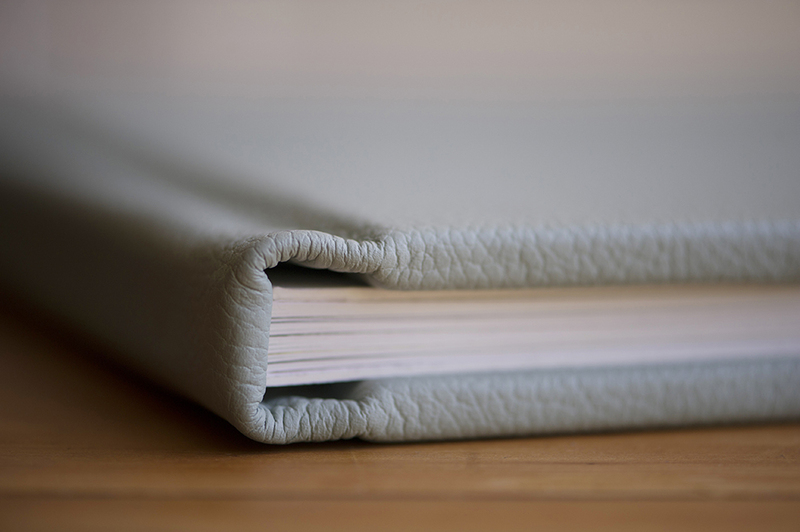 Folio fine art albums, made in Britain are stunning albums made using a combination of traditional methods and the latest materials, technology and techniques. 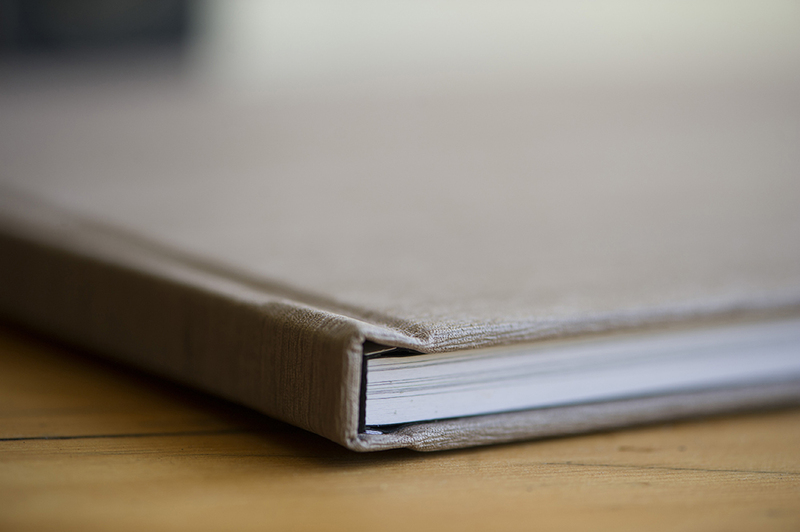 The albums are printed using pigment-based inks. 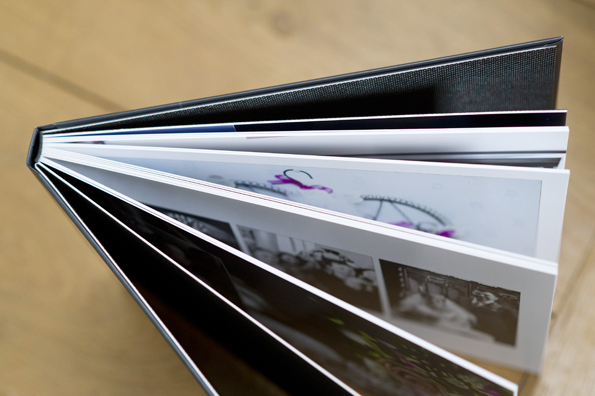 These archival quality inks and matte paper take colour reproduction to another level with clarity that lasts and lasts. 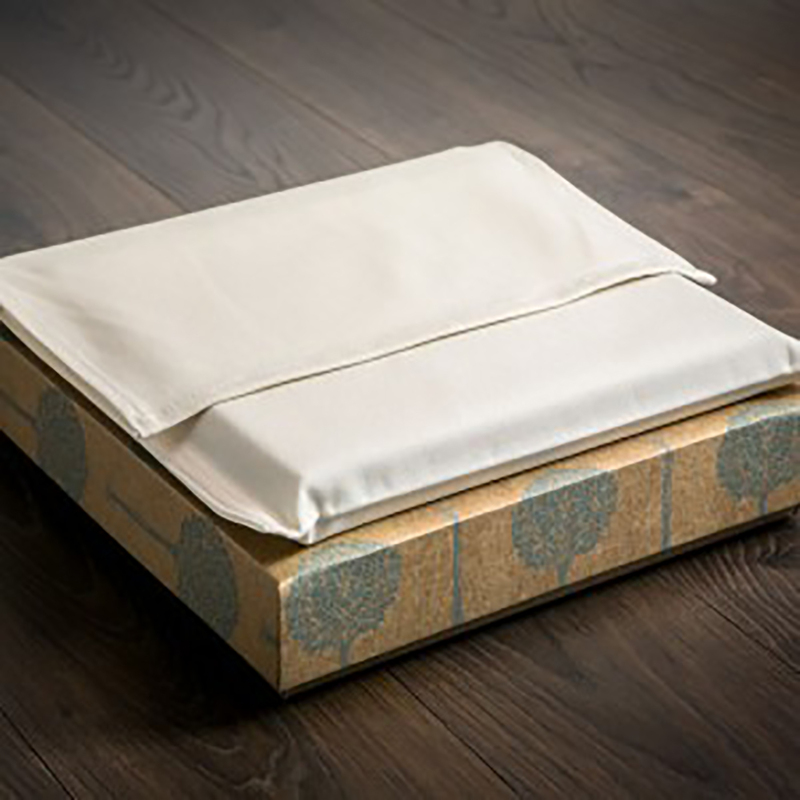 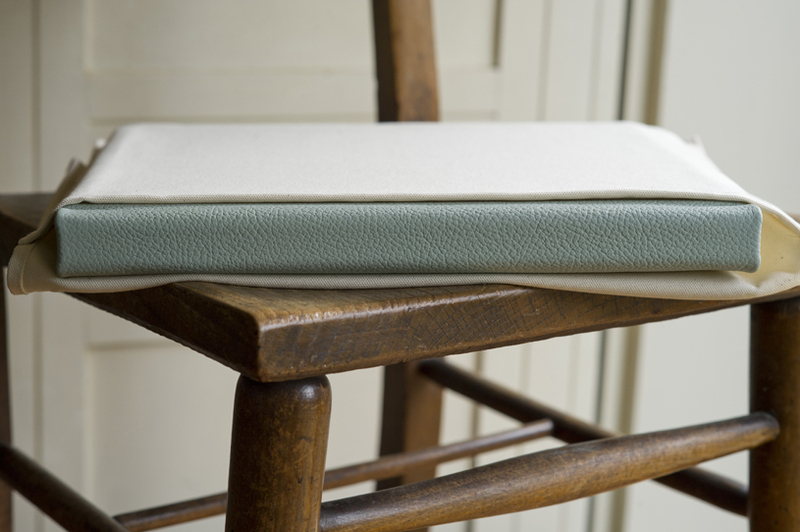 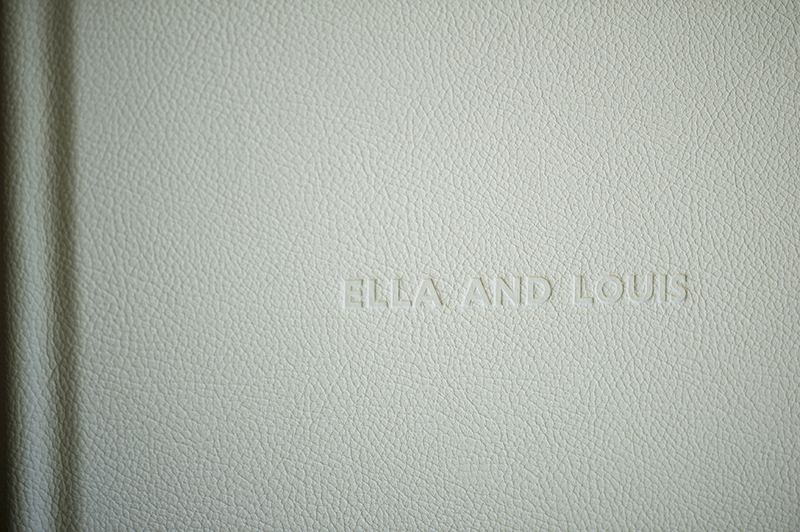 A wide range of covers from the finest leather, photo cotton, silk and colour cotton covers. 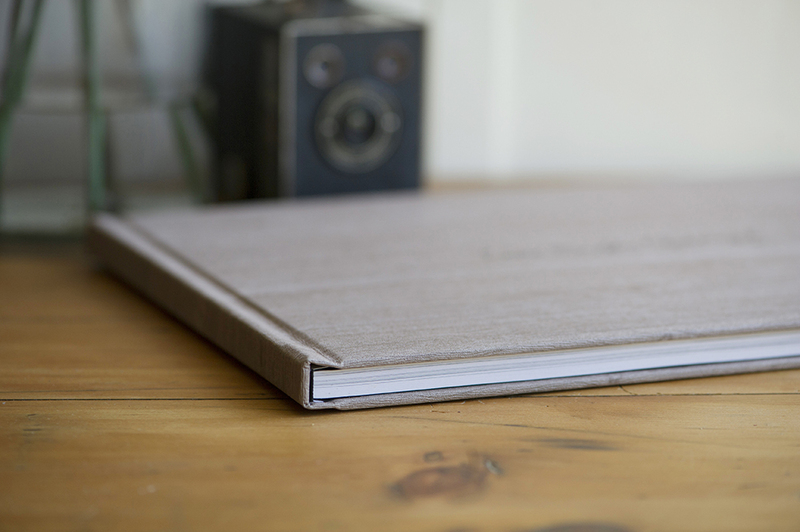 Graphistudio is an Italian Album company producing a Contemporary Picture Book. 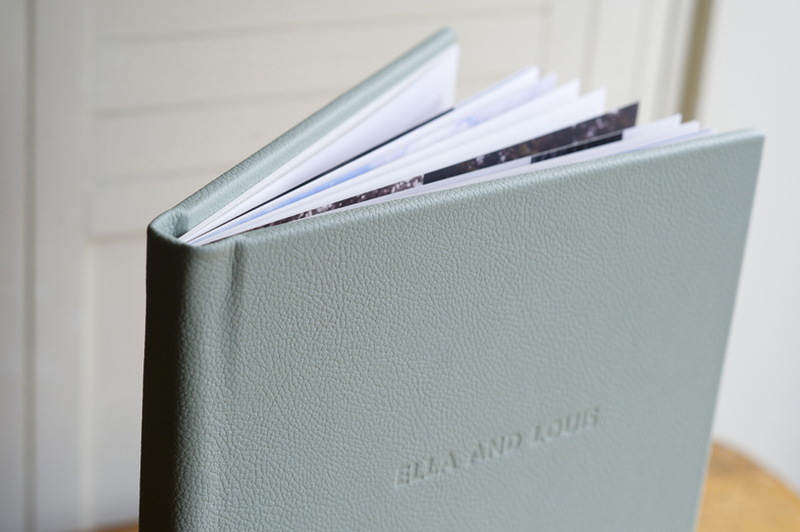 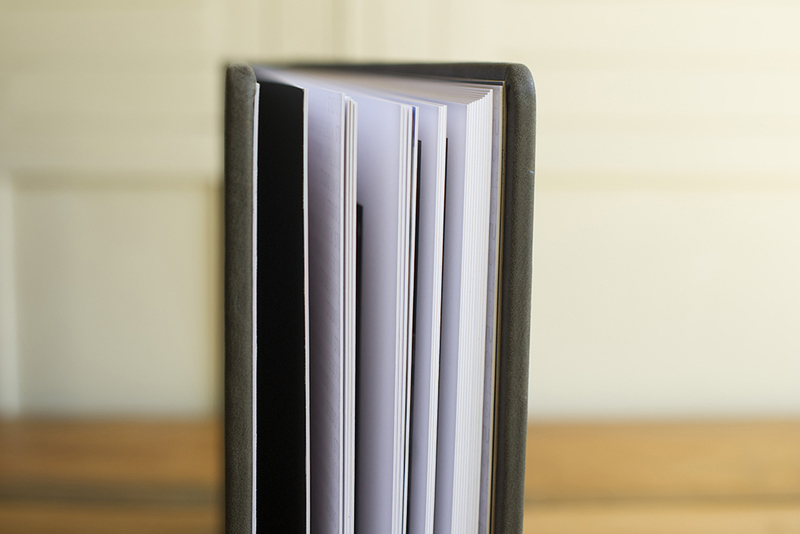 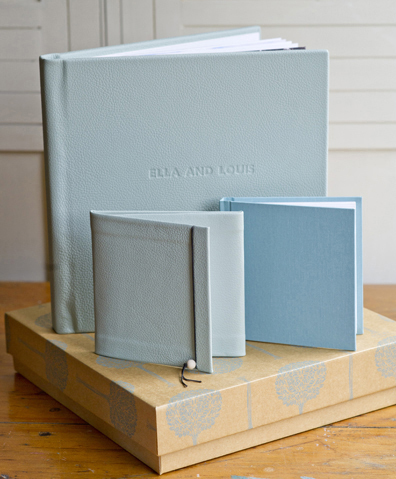 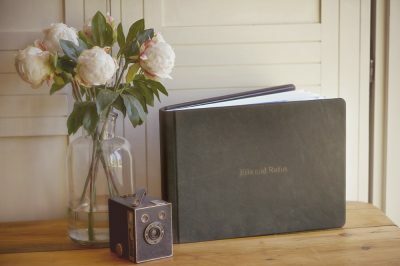 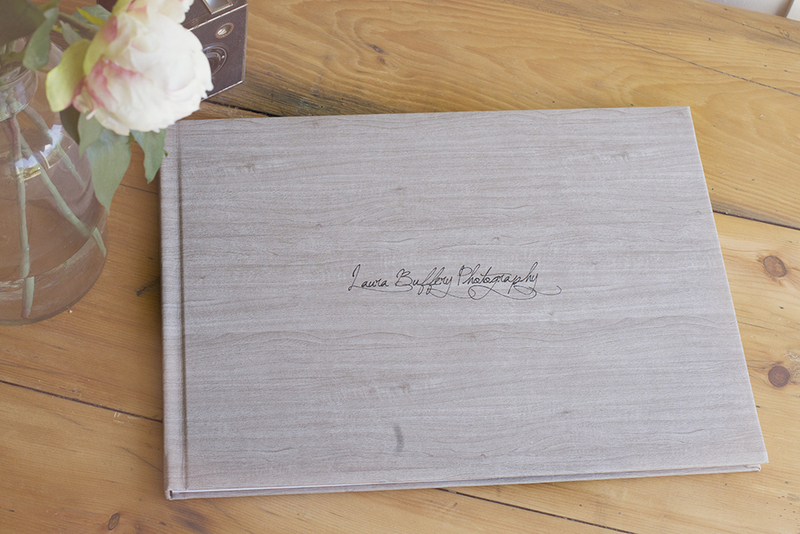 Tastefully and graphically designed with printed pages to supply you with an album of unique elegance. 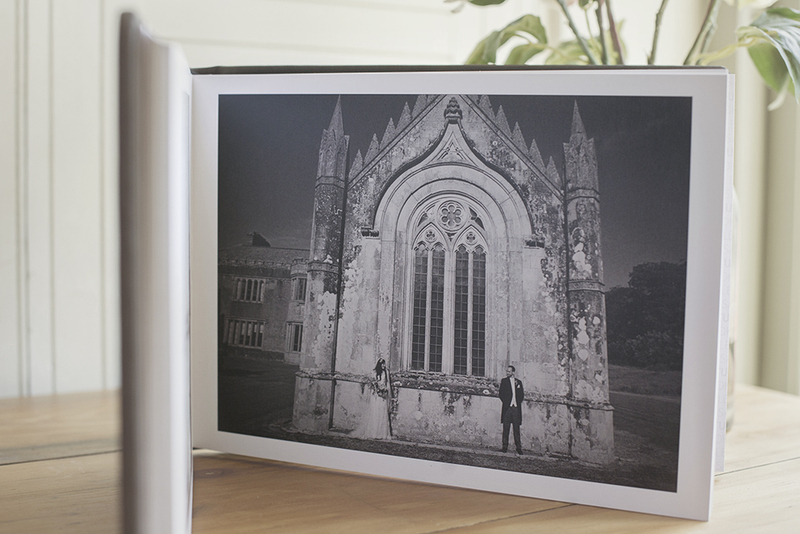 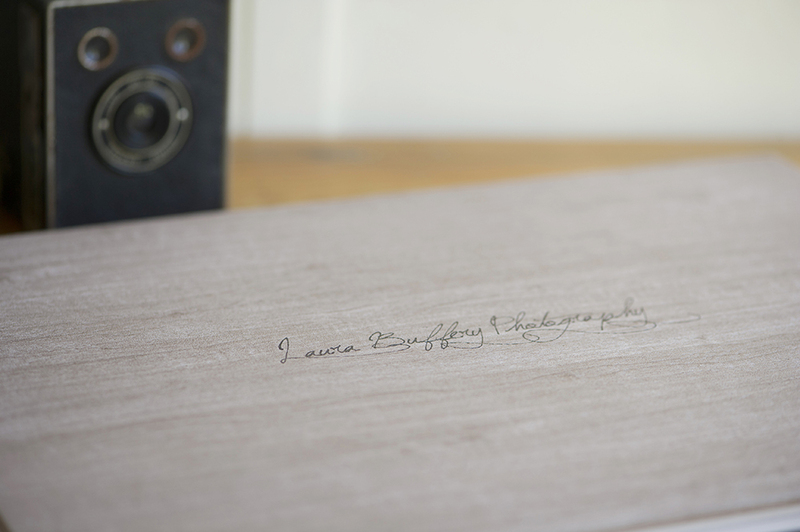 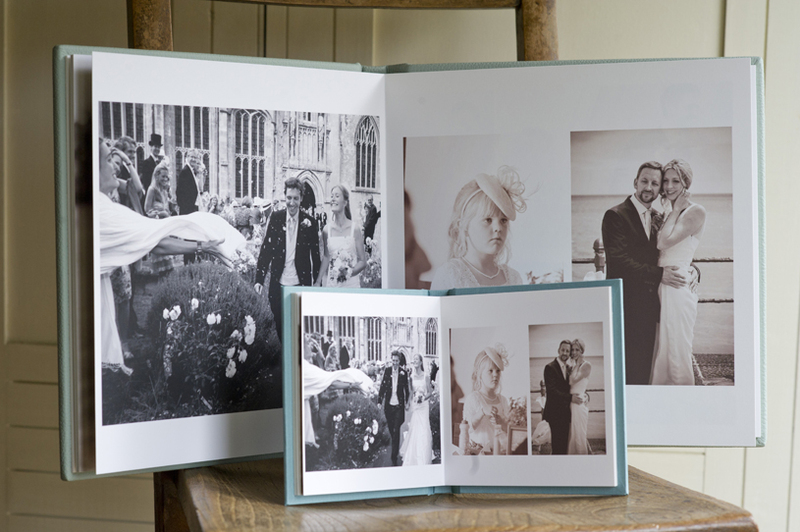 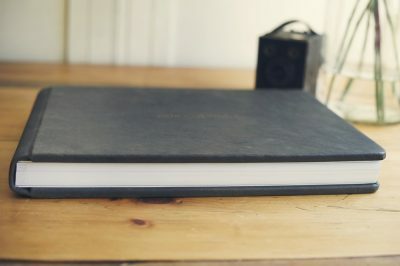 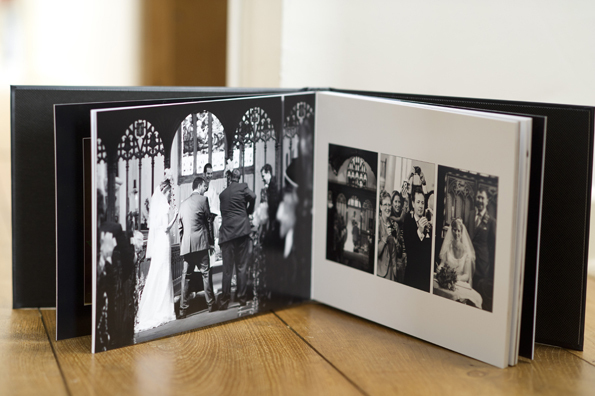 My prices start at £200 and can go up to £600 depending on page numbers and album cover material.